The latest amendments of the Law of Civil Procedure entered into force on 31 May, 2014. 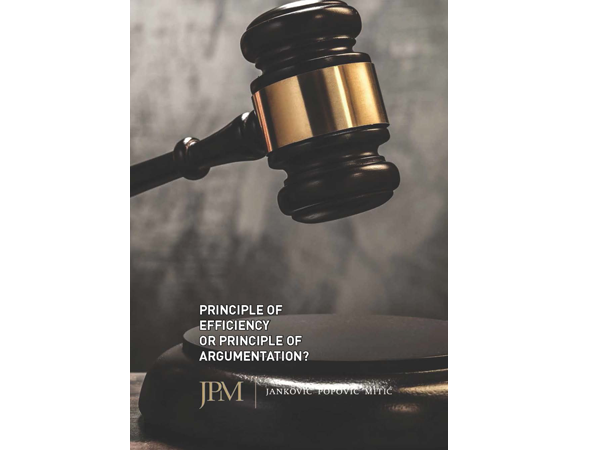 New efforts and the legislator’s intent to make the civil procedure more cost-effective and more efficient can be seen from the initial provisions. DOWNLOAD .